Your vehicle isn’t just a way to get from here to there. It’s a significant investment. But more than that, it should deliver a fun experience. 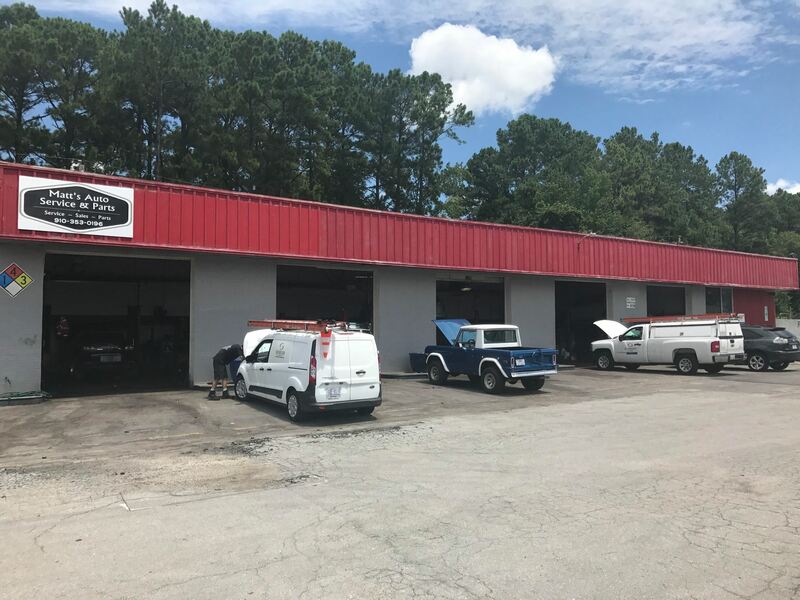 Matt’s Auto Service is committed to the long life — and the superior performance — of your vehicle. Our team knows cars. And we know how to bring out the best in your model. A lifetime of auto service. Matt has been servicing vehicle since 1988. Nearly thirty years later, he continues to do the work he loves. Industry-leading expertise. As an ASE Master Technician, Under Car Specialist and ASE Certified Service Consultant, Matt delivers the quality your vehicle needs. Community leadership. Don’t listen to us; listen to customer testimonials! As President of Independent Garage Owners of NC, Matt’s award-winning service has earned him customers for life. Your vehicle is our number one focus. Our top priority. Our commitment, day in and day out. And we could be prouder to keep every single one of our customers on the move.